Karaoke In Portage Lakes At Pick's - EVERY WEDNESDAY! 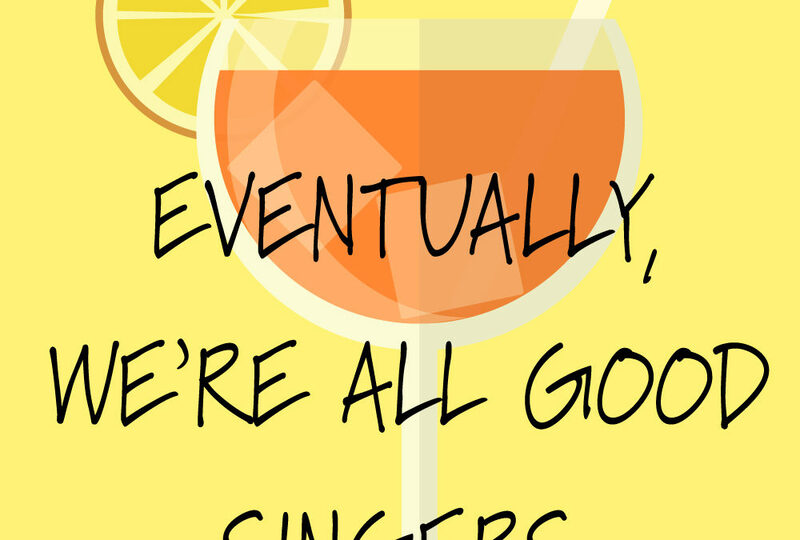 Karaoke In Portage Lakes At Pick’s – EVERY WEDNESDAY! Open Mic, Plenty of great food and all the drinks you can handle to make it on stage. You can do this.